The other day we were watching the movie Elf starring Will Ferrell. My daughter asked me if elves really eat that much sugar. I told her I didn’t know but this little encounter gave me idea for our elf Josie. 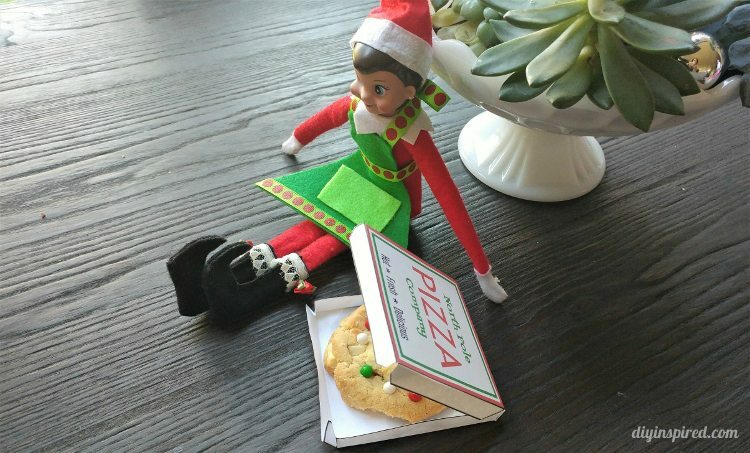 The next morning she showed up on our kitchen table with her elf cooking apron on and a little cookie pizza in a little pizza box right next to her. So I thought I’d share my Elf on the Shelf pizza box template to give to your elves. 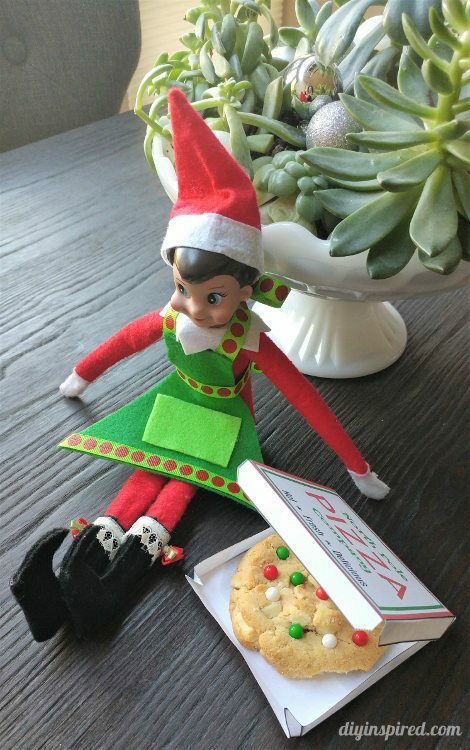 Maybe they too will show up with a little cookie pizza from the north Pole Pizza Company. 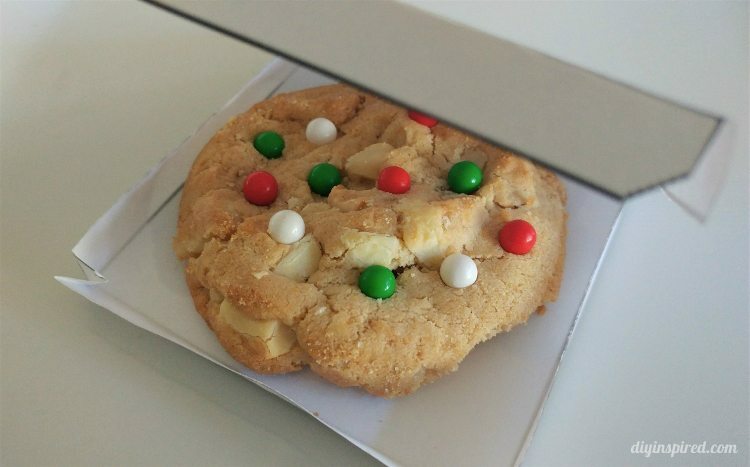 The box fits up to a 3-inch cookie. Josie showed up with a store-bought cookie from Costco and it was decorated with little red, white, and green candies. I think she found it in our cupboard after a Christmas party we had this weekend but who knows? Simply print and cut out the box. Fold it to make the box. 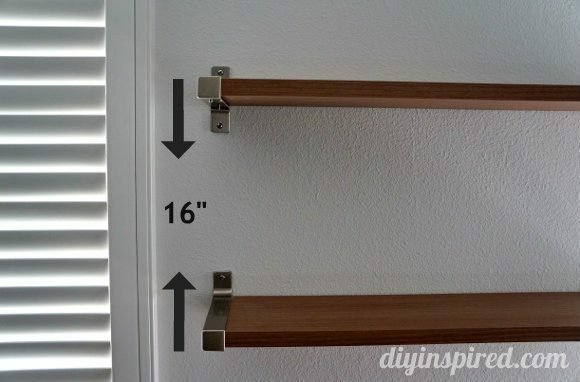 The one shown here was made from regular copy paper. In hindsight, I would have printed it on cardstock because when Mia saw it she asked, “why are elf pizza boxes made out of paper?” My reply was, “good question”. I left it at that. She didn’t push it any further. 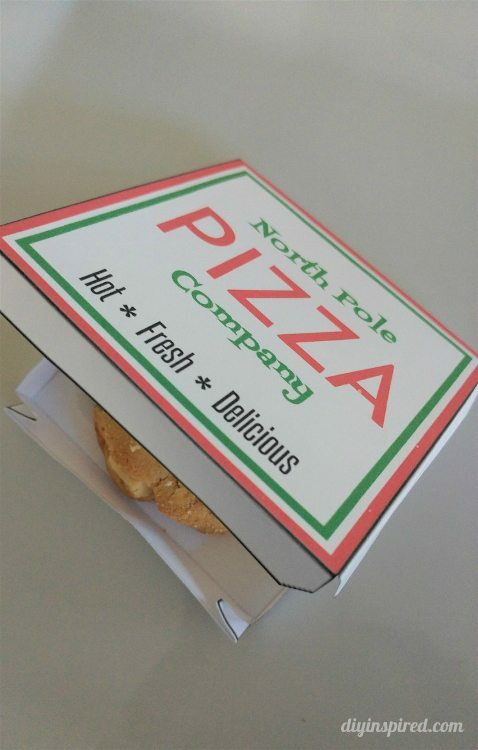 This little pizza box works well for first day, last day, or any day during the Elf on the Shelf Christmas tradition. He or she can show up with a treat on the first day or leave one behind on the last day. 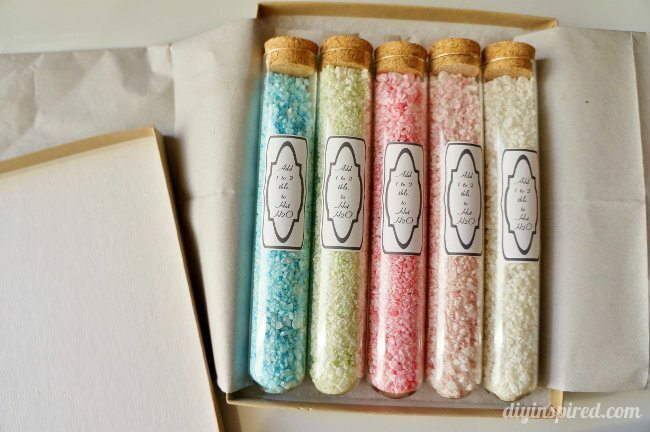 I hope your elf can use it!